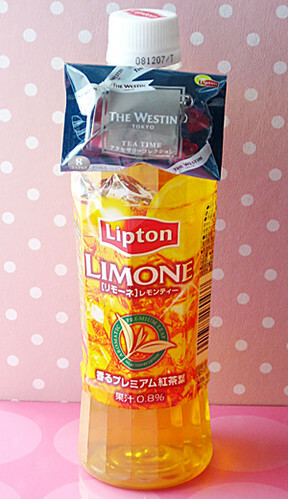 Last time, Lipton collaborate with Pierre Herme. 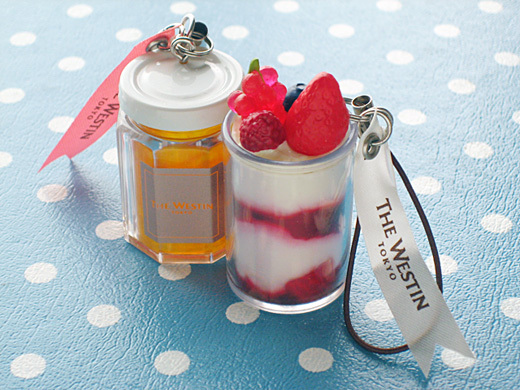 and this time, collaborate with the Westin Tokyo! 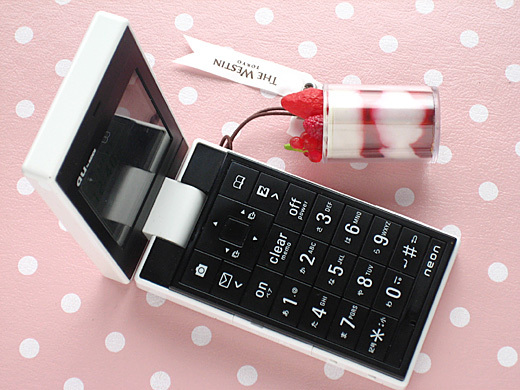 These freebies are named “Tea time accessory collection”. 8 kinds of faux cakes or cuties are ready for tea time.